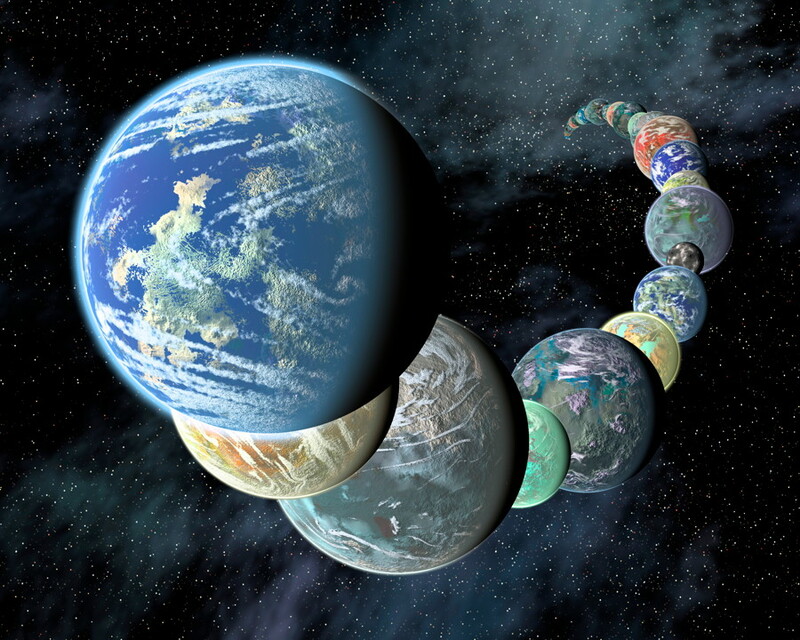 The proposal was presented on April 24 by Michel Blanc from France’s Research Institute in Astrophysics and Planetology in Toulouse, at the annual European Geosciences Union meeting in Vienna, Austria. 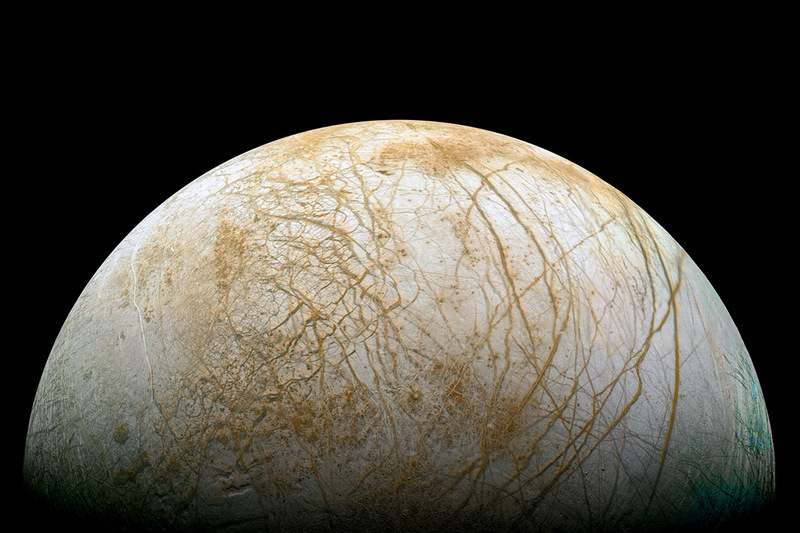 Called the Joint Europa Mission, it could launch in the mid-2020s and would be designed specifically to look for signs of life. How do you make sure that a lander does not bring even just a single microbe from earth to Europe?